Fully ripened Cabernet Sauvignon (55%) and Merlot (45%) has produced a full bodied style with plenty of cool climate charm and elegance. The vibrant palate is firm but elegant featuring liqueur cherries and plum fruits with some sweet oak/cedar characters derived from 18 months maturation in French oak casks. 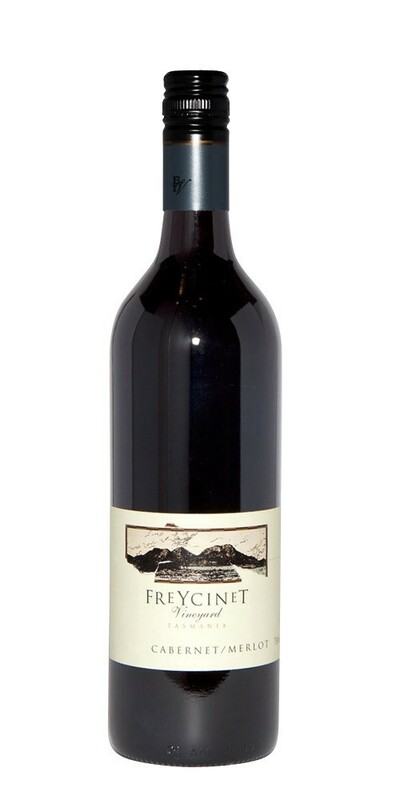 The finish is long and savoury, driven by trademark Cabernet tannins. The fruit sweetness and tight knit structure of the wine makes it a perfect partner to robust strong flavoured dishes and cheeses. Decanting and allowing the wine to breathe is recommended to bring out extra nuances of flavour and complexity. Beautiful cigar box perfume and smoothness will develop with cellaring over 10 to 20 years in a good cellar.